Such a momentous day and it only occurs once every one hundred years too. What did we do on this auspicious occasion? Pretty much nothing. We watched a movie on TV, some remodeling shows (as we tend to watch them just about every day). Dianna seemed to be coming down with a cold and took an early nap this morning. I fixed her some gool old Campbell's chicken noodle soup for lunch. As a result, she's doing better. I did hang another Roman shade in the guesthouse and moved some tools back up to my workshop. The shade and tools occupied about an hour. In fact, it's such a lazy day, overcast because of another 'red blob' south of us (look at NOAA's National Hurricane Center map at http://www.nhc.noaa.gov/) that we aren't even going to have pool time today. The dogs and cats even called a halt and have done nothing but sleep and occasionally bark (the dogs, that is) at the odd passerby. Good thing we've got some leftover pizza for supper tonight. Thanks for your comment on my blog. I've answered your comment here as well as posting it on the blog. 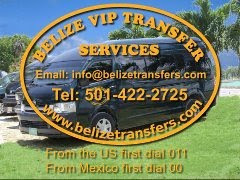 I have to recommend that you come down and spend time traveling around the different areas of Belize. Better yet, several trips. As a minimum, I would recommend you rent first before buying. 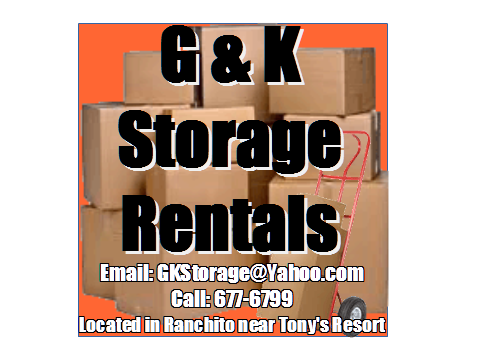 I really don't know if property as you have described is available in the Corozal area or not. I don't keep up with the real estate market at all. For around the figure you've mentioned, you could build a very nice place here, keeping in mind that Belize is not the US or Canada. Things are done differently here, from time-frame to materials to construction techniques, etc., etc. There are quite a few realtors in the area. Keep in mind, there is no licensing of real estate agents, no multiple listing service, etc. In many respects it's the wild west here. 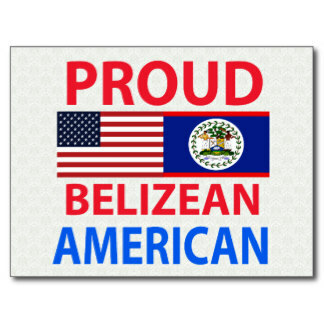 I would recommend you check out the Belize Forums for information such as you're looking for. You can find the Forums at: http://www.belizeforum.com. You'll also find a lot of other information pertinent to newcomers there. For that matter, there's also a wealth of information right here on this blog. 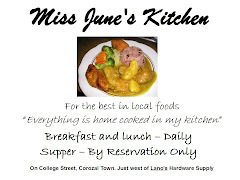 I've detailed our construction experiences and our overall experiences here in Belize. Use the blog index at the right where you'll see a multitude of topics. 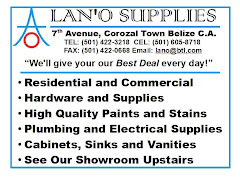 If you're already sure you want in the Corozal area, I can recommend two realtors. I've known them both for several years now and from what I've seen, they both exhibit high ethical standards. 2. Gregg Turrentine's Belize North Real Estate: http://www.belizenorthrealestate.bz/. Best of luck with your quest. Belize might just be the bit of paradise you're looking for, or it might not. It's different for everyone. Feel free to email me if you have further questions.